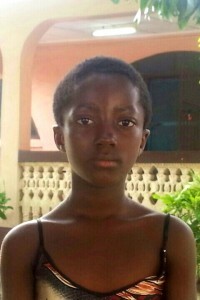 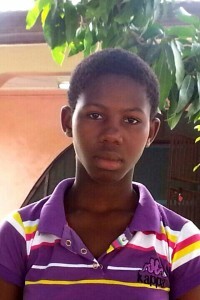 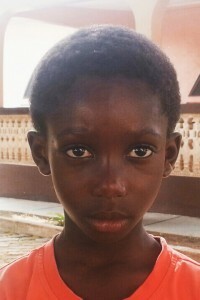 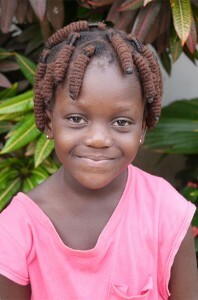 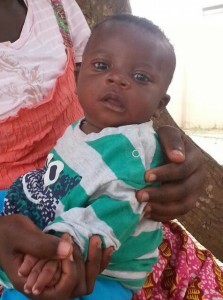 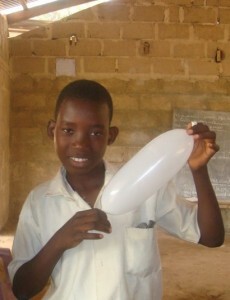 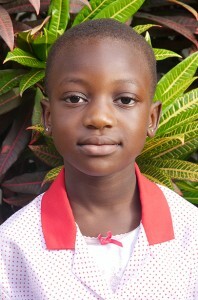 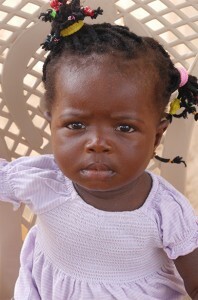 You can sponsor a child on the Farm of Hope in Bosomabra, Greater Accra, Ghana. 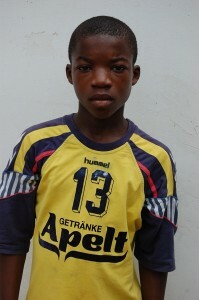 Sponsoring a child requires a monthly donation of € 18.00 per child to the society. 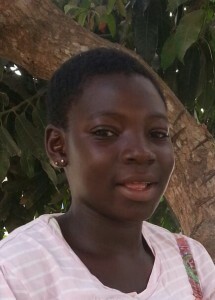 This covers the costs for 3 balanced meals per day, a place in a house, clothing, basic health care and the costs for the school and the teacher. 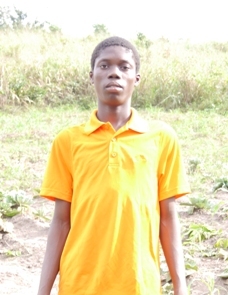 Support the Farm of Hope by financing farm animals. 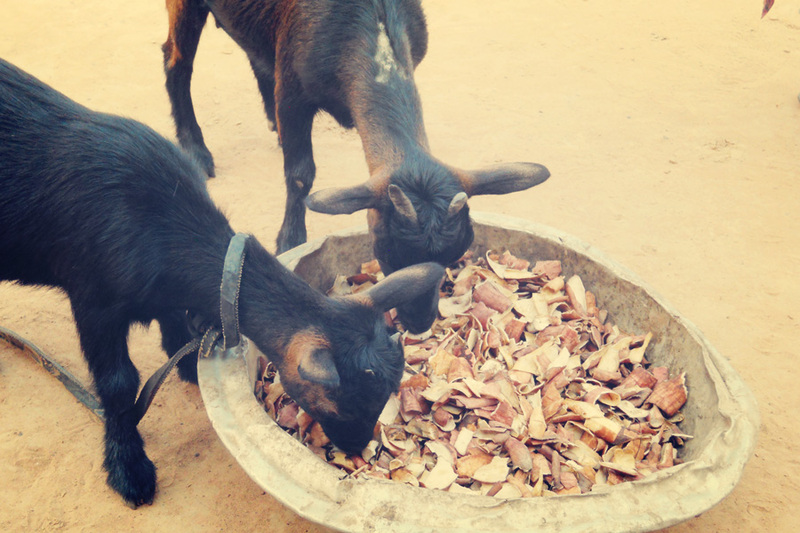 Wherever possible we buy the animals locally and from the region.